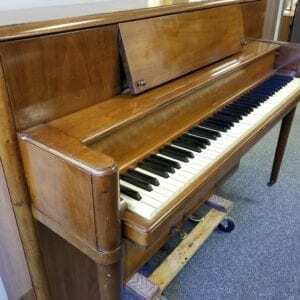 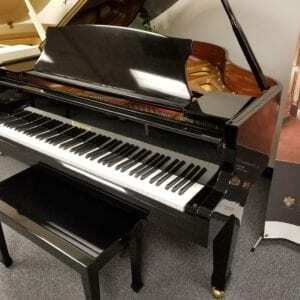 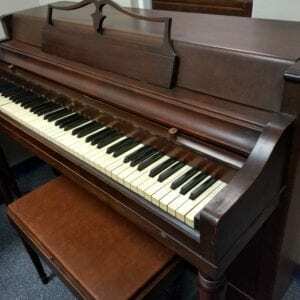 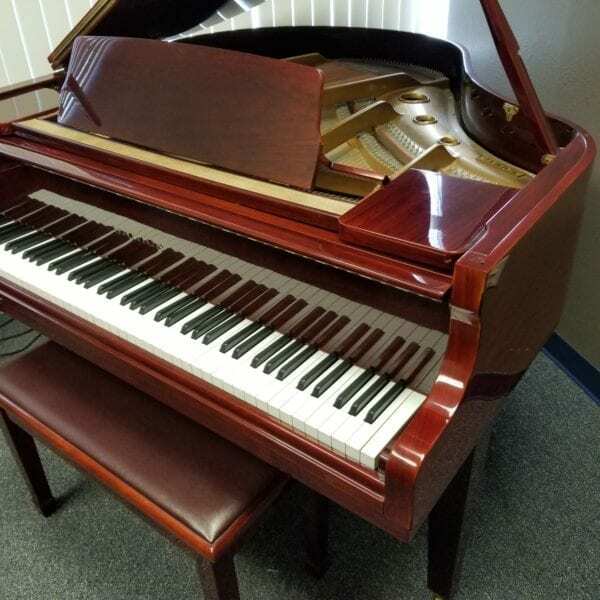 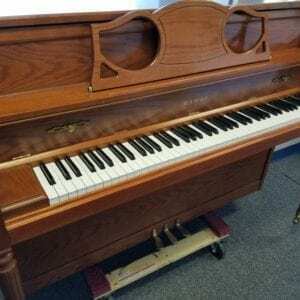 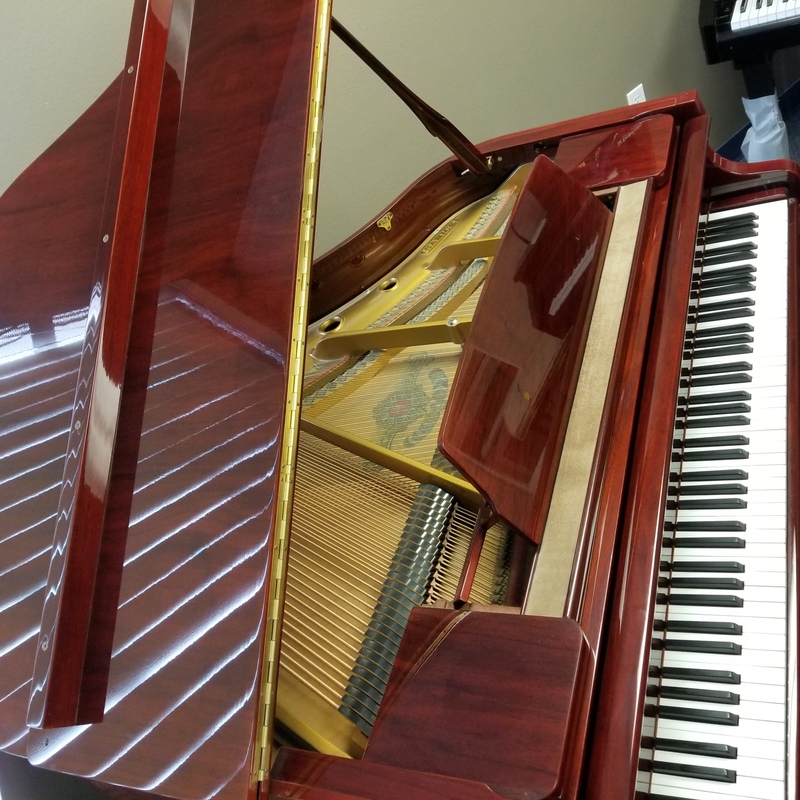 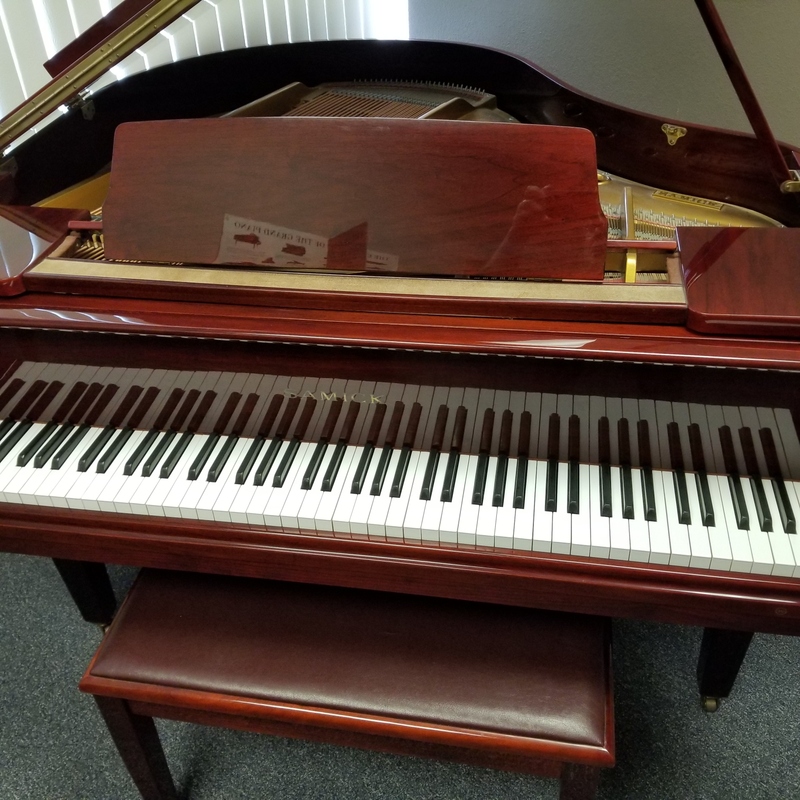 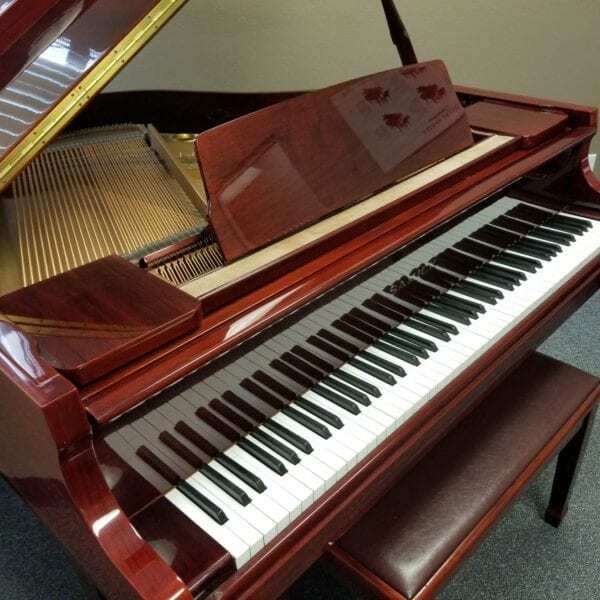 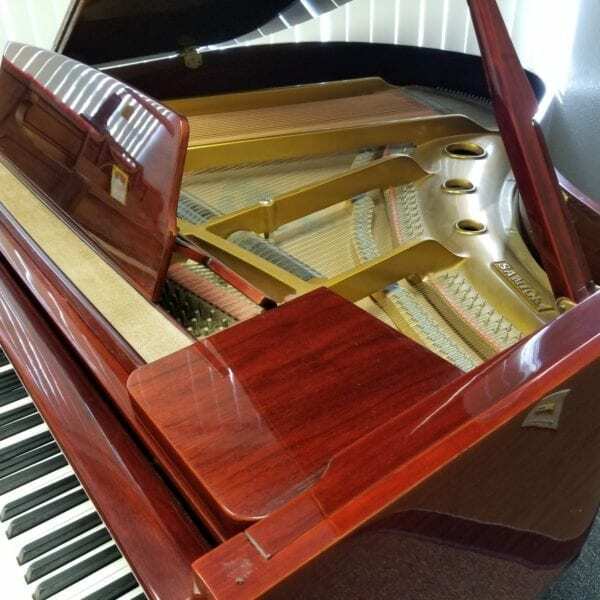 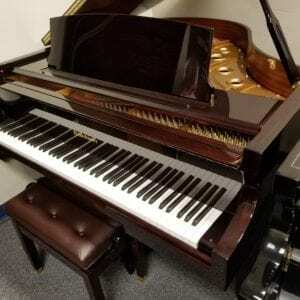 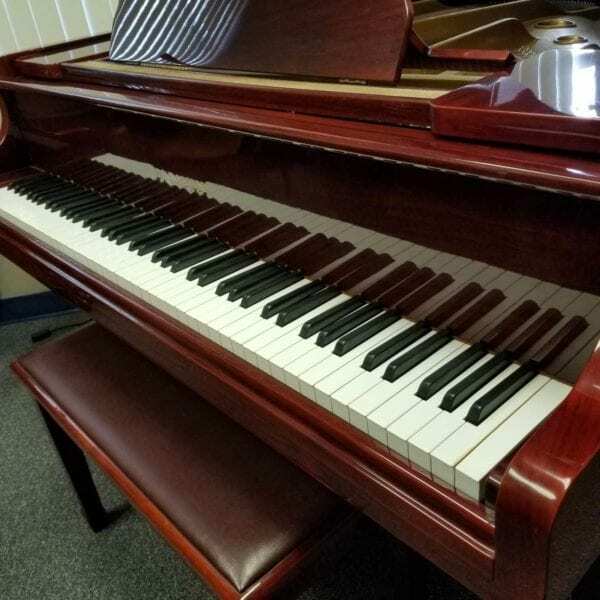 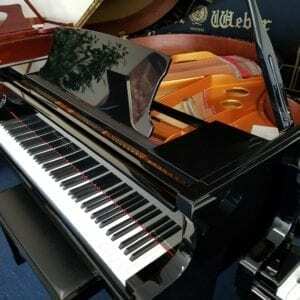 This 4’7″ Baby Grand was made in South Korea in 1995, after the Koreans were well-established as world-class piano makers. 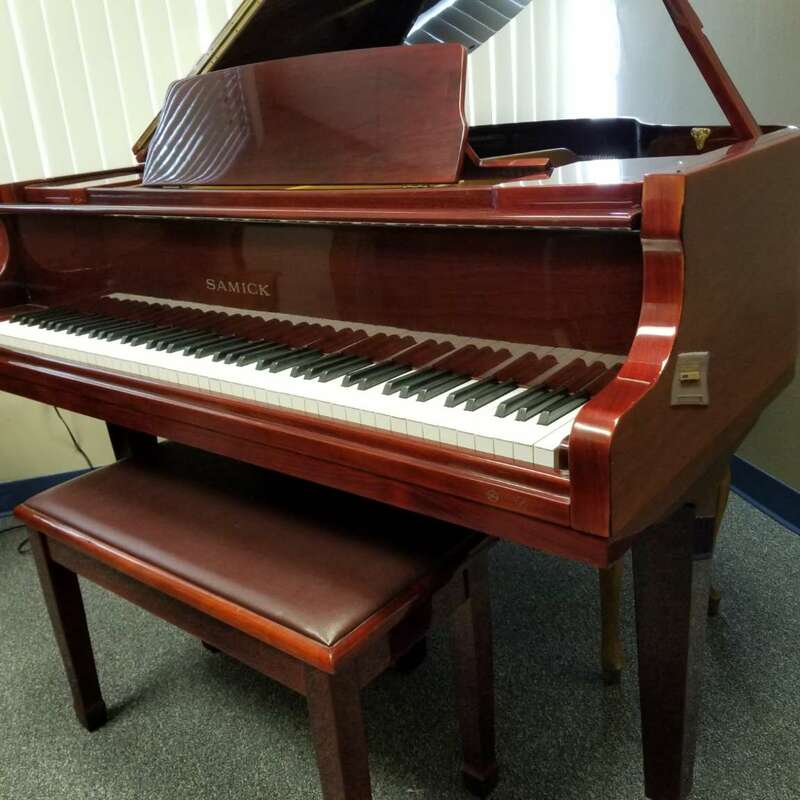 Crisp, clear tone and a light action make this exotic beauty a fun instrument to play, as well as an elegant addition to any home. This 4’7″ Baby Grand was made in South Korea in 1995, after the Koreans were well-established as world-class piano makers. Crisp, clear tone and a light action make this exotic beauty a fun instrument to play, as well as an elegant addition to any home. Call us now at 941-830-3578 for price information and purchase.